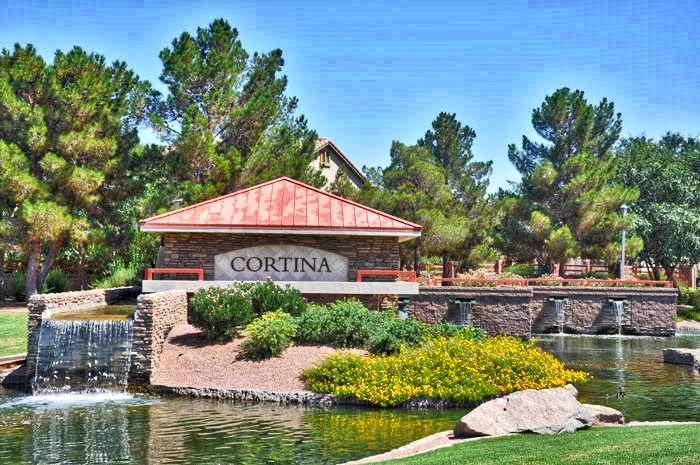 Cortina is a beautiful, master planned community developed by Fulton Homes. Tree lined streets, multiple parks, a large community pool, and an abundance of open space, Cortina offers it all. Home sizes range from 1490 square feet to 4379 square feet. For those with young children, Cortina Elementary School is located within the community boundaries.